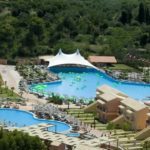 Corfu is definately one of the most family friendly destinations in the Mediterranean. 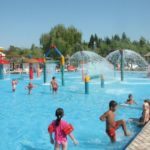 The island offers a large selection of family friendly accommodation, nice sandy beaches with crystal clear waters, suitable for “young travellers” and many family friendly things to do. 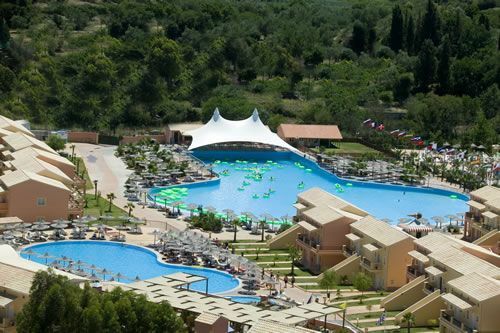 Dassia Beach: approximately 15 km north of Corfu Town, Dassia Beach is a rather good choice. There is sand in the biggest part of the beach, especially at its “sides”. The waters are shallow and clear. 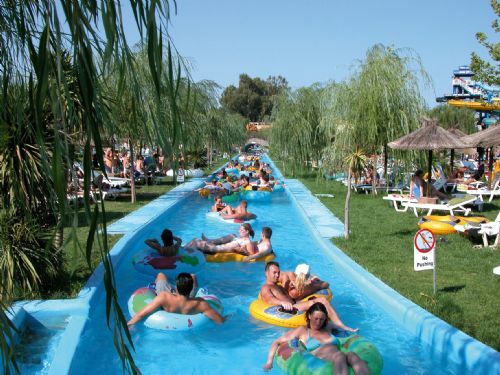 There are some watersports facilities available and many restaurants, beach bars & cafes across the coastline. 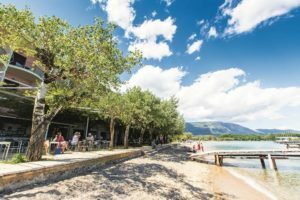 Kalamaki Beach: located on the north east side of the island, just before Agios Spiridonas beach (another family friendly option), this is the ultimate family friendly beach . 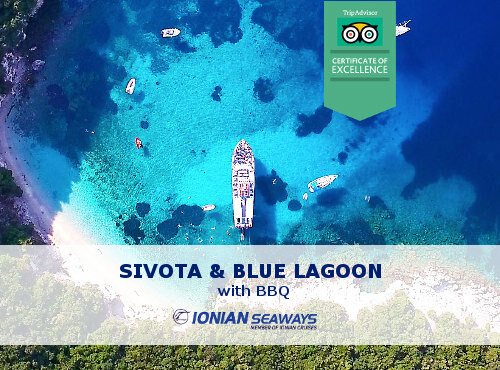 Shallow, crystal clear waters, long sandy beach with sunbeds & umbrellas and restaurants & cafes on the “back” of the beach. Parking is available at site. 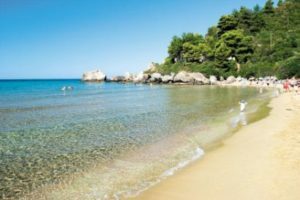 The West Side Beaches: starting from Glyfada beach and heading south, the west side of the island is full of long sandy beaches with crystal clear waters. 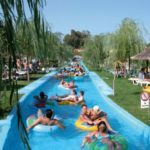 The best ones that are organized and more suitable for families are: Glyfada Beach, Kontogiallos, Agios Georgios – Argirades, Santa Barbara & Gardeno Beach. 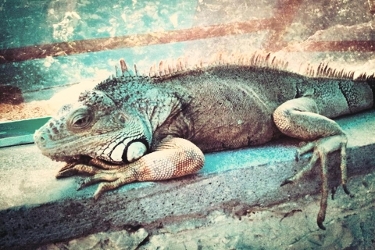 On all of them avoid the “center” of the beach and choose to relax on the “sides”. Keep in mind that on windy days the sea gets really rough so check the weather before your visit. 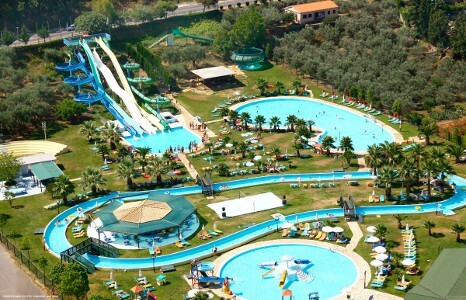 When in Corfu with children it is must to have a “Waterpark Day”. 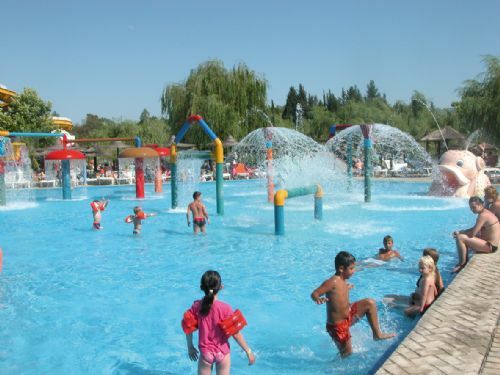 A day full of excitement and fun that you and your children will love. 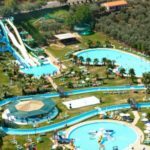 There are two waterparks in Corfu. 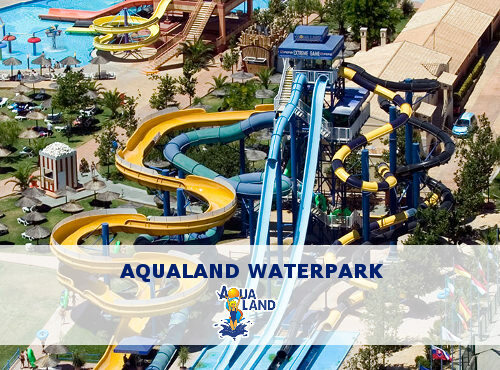 The first one, Aqualand Corfu Waterpark, located in Agios Ioannis, is one of the biggest ones in Europe, with many waterslides and water games for adults and children. 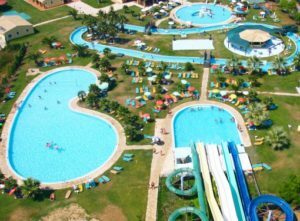 The second one Hydropolis Waterpark, located in Acharavi, is smaller than Aqualand, but it does offer a good variety of slides and is definately “child friendly”. 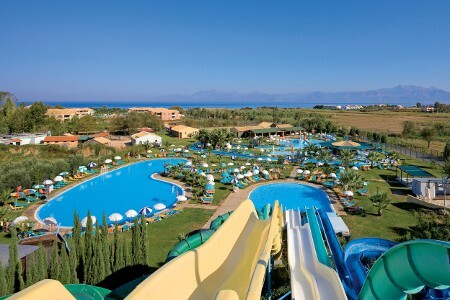 On Mondays and Thursdays they offer an All Inclusive ticket that includes open buffet meal and drinks. 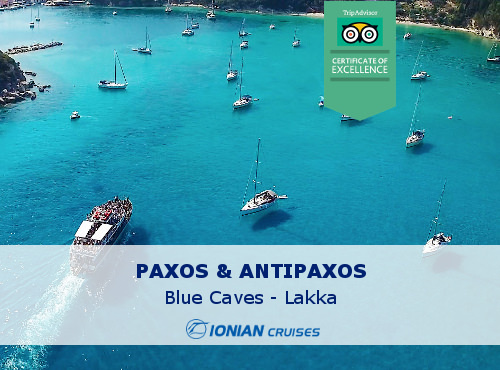 For those seaking something more adventurous, there are two Corfu attractions that can be characterized as “something different”. 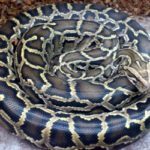 Corfu Aquarium is located in Palaiokastritsa and it has a collection of local sea life and internationally known reptiles. 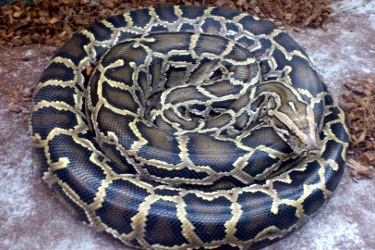 Do not forget to have a close “chat” with the asiatic rock python or George the green iguana. 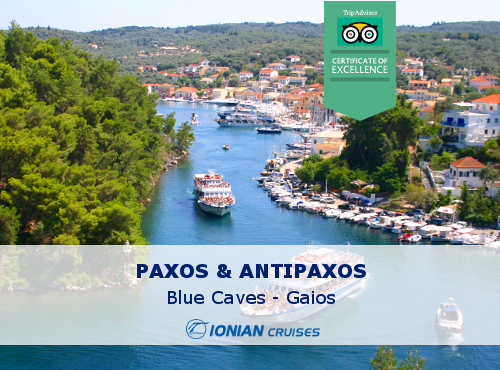 Your visit to Corfu Aquarium can be combined with a visit to the wider area of Palaiokastritsa. 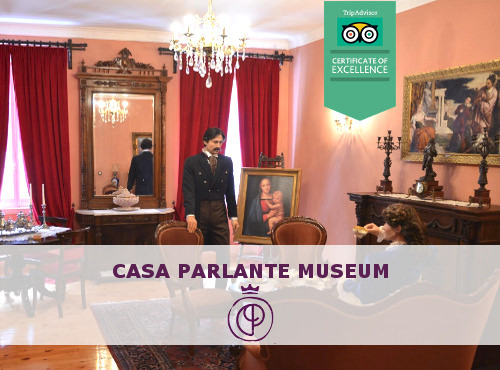 For more information about Palaiokastritsa read our “A day trip to Palaiokastritsa” article. 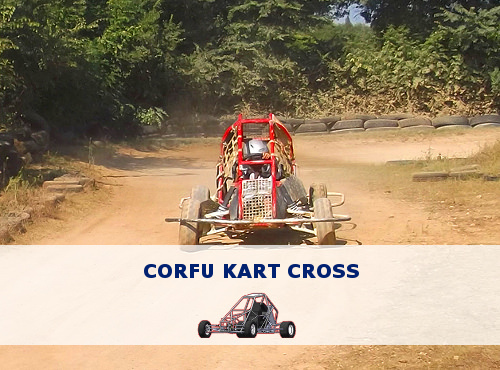 For the “speed lovers” there is Corfu Kart Cross, located in Ropa Valley, just 5 minutes drive from Aqualand Waterpark. 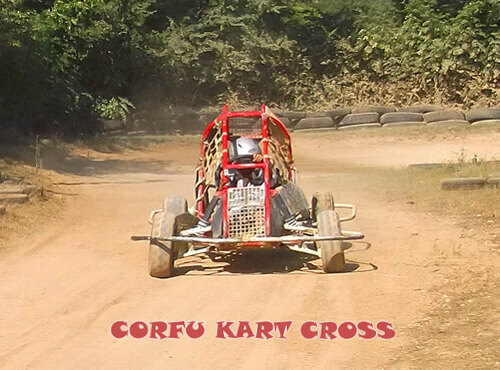 The 550 meters dirt track will offer moments of excitement to all family members. 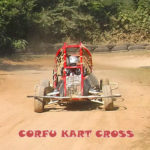 For both attractions, Corfu Aquarium & Corfu Kart Cross, you can find discounted tickets io our website. 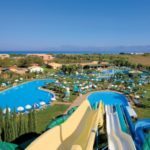 Moreover we offera special all inclusive ticket for Kart Cross that includes a traditional greek meal in Taverna Stavros. 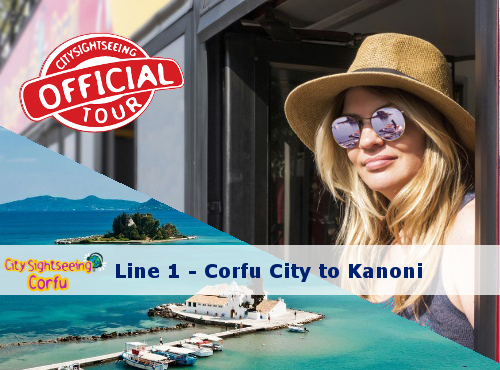 For your transposrtation you can use the Corfu City Bus for Corfu Town and the suburbs, while for the country side you can use Corfu Green Buses. Green Buses offer connection with most of the beaches mentioned. Corfu gets really hot during summer. Make sure you always wear light clothes, hut and sunglasses and you use sunscreen. Always have some water with you. 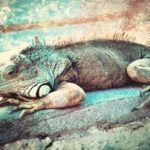 When in the beach it is a good idea to have some kind of cream for pinches and at night use some kind of mosquitos repellent cream or lotion. Keep in mind that the locals are friendly, polite and always willing to help. 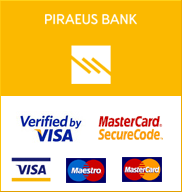 Do not hesitate to ask their assistance if needed. 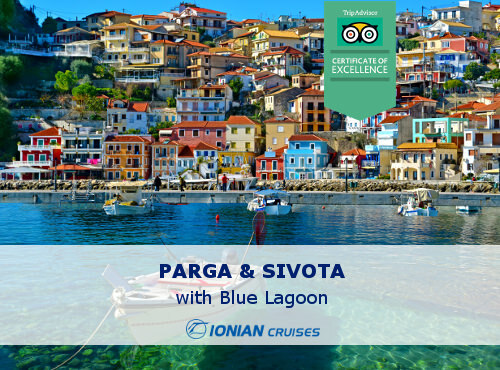 Corfu City Pass wishes you a memorable family vacation in Corfu island.